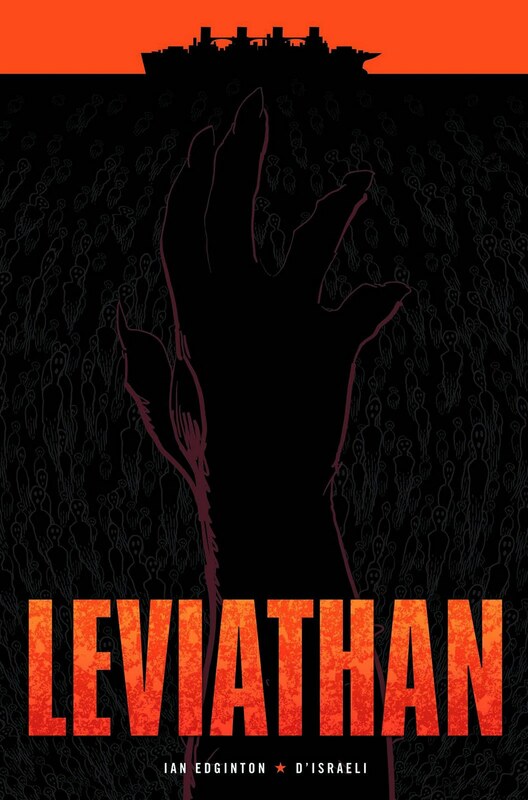 In our 133rd episode, we talk comics, Nick spotlights Leviathan by Ian Edgington & D’Israeli, and we have a surprise for you all… A new theme, by the amazing Steev! The other podcast Nick was a guest on is Stacey’s Pop Culture Parlour – listen here! 00:29:30 Crossed – Wish You Were Here by Simon Spurrier & Javier Barreno – read it here! 00:57:30 George Beedham’s Mighty Jambo almost up! Go! Contribute! 00:59:00 20 Minute Longbox – listen here! 01:00:00 MOMB question: Listener comic reading habits – thanks to everyone who contributed! 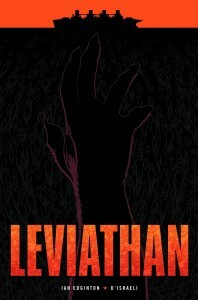 01:13:30 Spotlight: Leviathan by Ian Edginton & D’israeli – buy it here! I’m not sure if you guys have done it before, but have you ever reviewed Kingdom of the Wicked? It’s by far one of my favourite books and it’s the Edginton & D’israeli combo. The story kept me guessing throughout and is increadibly dark and the art is just homemade lasagna. Actually, it’s one of the few books the two of them have worked on that I haven’t got/read, and I think it was their first together. I may have to root it out. If you want to borrow it, I could post you my copy if you like.